A delightful SuperBlend swirl filled with young Gouda cheese and topped of with grated cheese. By garnishing your swirl with a different topping, you can easily give it an extra touch. 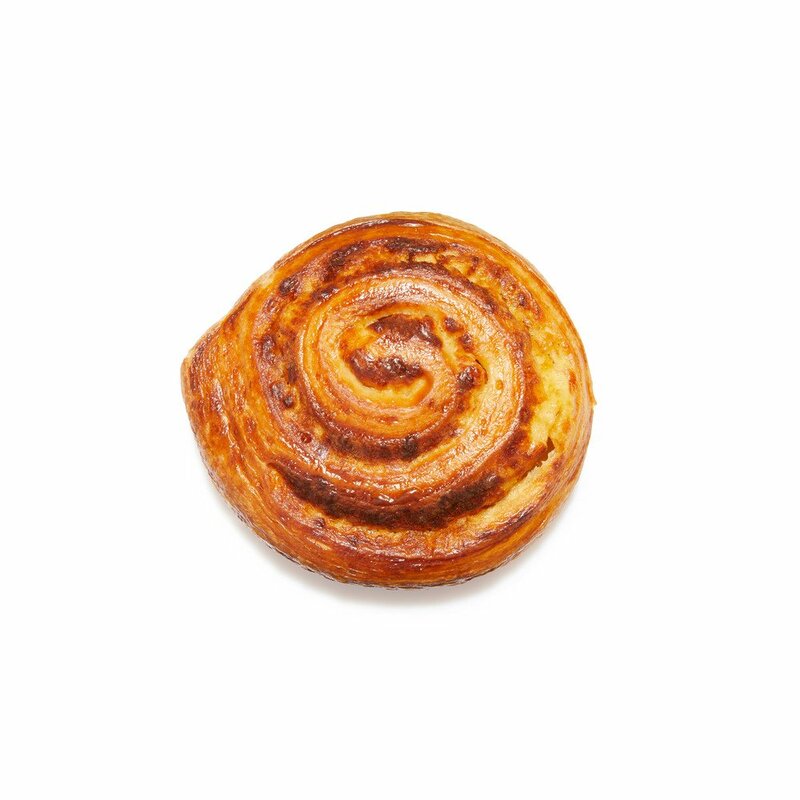 In any case the cheese swirl is perfect to replace your sweet cravings, to serve as a dinner alternative or to eat on the go.